But the 2008 constitution, drafted during military rule, guarantees the army a quarter of seats and change to the charter needs a vote of more than 75 per cent of members, giving the army an effective veto. “We don’t say not to amend,” he told reporters. 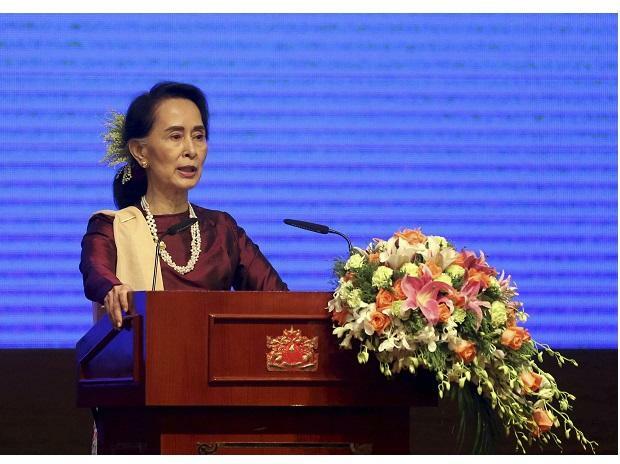 Suu Kyi has long spoken of the goal of reforming the constitution as part of a democratic transition after 50 years of strict military rule. “The completion of our democratic transition must necessarily involve the completion of a truly democratic constitution,” she said during a forum in Singapore in August. But the military has for decades seen itself as the only institution capable of preventing the disintegration of the ethnically diverse country, and has stressed the importance of its constitutional oversight of the political system. An adviser to Suu Kyi who openly called for reforms to reduce the military’s role, Ko Ni, was shot dead in broad daylight at the Yangon International Airport exactly two years ago, on Jan. 29, 2017. While no evidence has emerged that his call for constitutional reform led directly to his murder, or that active military officials ordered the killing, his death cast a pall over reform efforts.